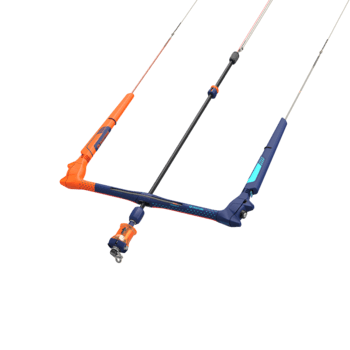 DUOTONE Kiteboarding Team ᐅ Meet James Carew! Number one has to be Mauritius, One eye is possibly the best wave I’ve ever kited. Love the place and when it gets big, nowhere else even comes close to it. For me there is no where like Mauritius. Second place has to go to Subawa, I have only actually been there once, however the spots there are amazing and it’s always somewhere I’m looking to go back to. Nothing like backdooring barrels all day long. Back home takes the Third spot. Margret River in West OZ is somewhere special for me, almost guaranteed wind and a 4ft day is flat so spending summer there is no loss. The variety available there keeps the fun and makes it somewhere I have to be every year. 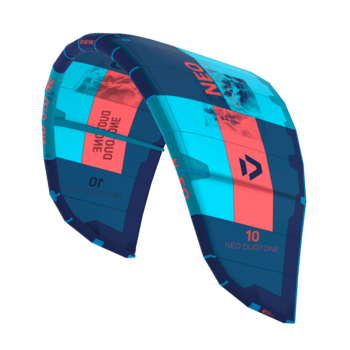 My favourite kite has to be the Neo, and put that with a Click Bar, a Pro Session and you’re sessions set to be good. 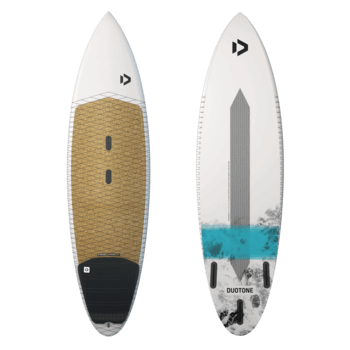 The dream would be on a 7m, 22m lines and riding my 5’11. Surfing takes the cake as my favourite hobby outside of kitesurfing and I think it’s going to stay that way all my life. Surfing is where I come from and is by far my favourite hobby! Snowboarding and Skate boarding are also something I enjoy doing, add some Gym into the mix and I have always got something to do. I’m always checking the surf and searching for somewhere firing, if there’s no wind usually you’ll find me down the coast or driving hours to find some waves and frothing. However if it’s really a bad day and no wind or surf you’ll either find me in the gym or at the skate park. A bit of rock never goes astray and if it’s a slow day it’s usually time to put some on, but I’m an RNB man and most days that’ll be my go to. I was always a surfer and I started kitesurfing at 11 years old, I remember my dad wanting me to start windsurfing but I wanted to follow my uncles and start kitesurfing, watching them do these huge boosts and smash some waves got me psyched and since the first day holding that training kite I was hooked. I’ll never forget the days of me flying down the beach holding onto the trainer kite and smashing myself into the sand dunes… After about a million lessons I was up and riding and jumping onto my surfboard as soon as I could. For me Duotone have an amazing range of gear and the level of expertise that goes into creating all the gear means that all of the selection is of high quality and gives you everything you want with even more allowing you to always improve you’re riding. For me I am looking to improve my skills and expose myself to competitions and different styles of riders all over the globe to make my riding unlike any other and the opportunities I’ve been given by Duotone really help me to achieve this goal and expand myself around the world. Like everyone, obviously I want to put myself in a fight for the world title, but, at the moment my main goal is to improve on my riding so I can not only start winning events but maintain those results and become someone who can be dangerous at every event, all year. Whenever its windy I’m in the water training, for me the easiest way to stay fit is kite as much as possible, however if it’s not windy I’m always either in the gym smashing the weights or running a cardio circuit and getting my sweat dripping. Another job never really came across my mind, when I was younger I had the dream to be a pro surfer but as soon as I started kiting I thought I wanted to do this for the rest if my life. When people ask me what I would do if I didn’t kitesurf, it makes me think pretty hard and most of the time I probably wouldn’t have an answer for them, anything outside of kitesurfing just doesn’t inspire me. That a tough question. I probably think about food more than anything. But a good Parma with a beer down the pub is the best.